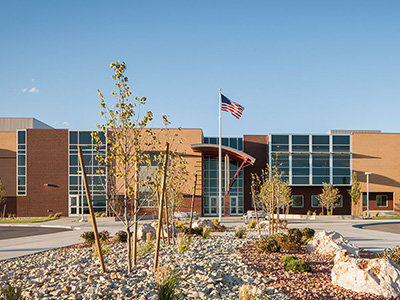 Eagle Mountain's Schools are part of the Alpine School District. Currently, Eagle Mountain is home to 6 elementary schools, 2 middle schools, 1 high school (coming in 2019) and 2 charter schools. There is a middle school and high school in Saratoga Springs, and an Elementary School in Cedar Fort, that serve parts of Eagle Mountain. 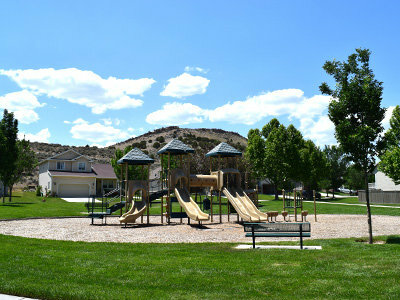 With over 50 parks to explore, Eagle Mountain has something for everyone! From playgrounds, sports courts, pavilions and grassy fields—to wide open spaces, here you'll find that perfect spot for you and your family to enjoy. Each of these pages features a drone video so you can get a bird's eye view of the park. 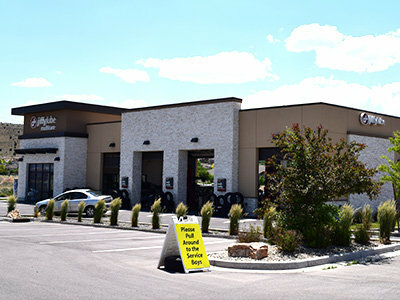 There's a lot to do in Eagle Mountain! From the laid-back golfer to the extreme sports extremist, you'll find something fun for everyone of all ages. 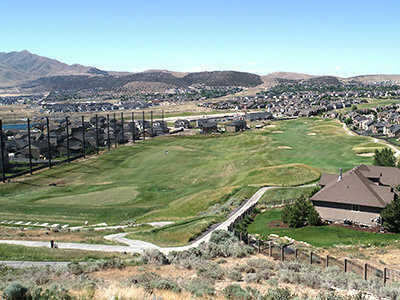 Take a peek through our list of recreation hot spots here and enjoy all of these fun opportunities offered in Eagle Mountain. Each page contains drone footage so you can get the best views! 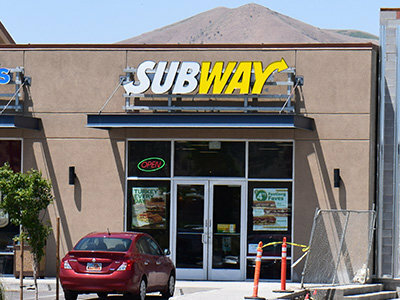 Eagle Mountain, while not the gastronomic epicenter of the world, is home to several great dining establishments. 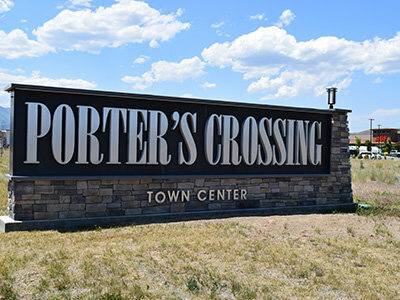 Most culinary options are located either in the Parkway Crossroads or Porter's Crossing shopping center. So get your food on! Eagle Mountain is growing by leaps and bounds every year! We've compiled a list of all of the businesses with a physical storefront in this great city. You can also search by category on this page. Shop local! Check out all the great business in our city.